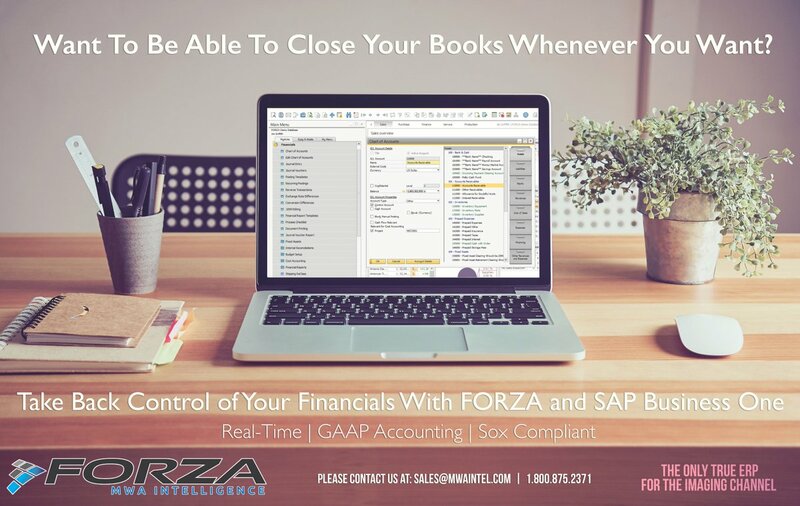 MWA FORZA Provides a Fully Integrated and Comprehensive Financial Management ERP for SMEs | Industry Analysts, Inc. Built on the SAP Business One system engine, MWA FORZA is the only Enterprise Resource Planning (ERP) solution customized to fit the needs for the imaging channel. As an encompassing business management software, every aspect of your dealer’s business is tailored to meet your company’s specific needs.